Wherever you are in the world you can almost guarantee that you can find a Brazilian Jiu-Jitsu club to train at. As soon as you walk through those doors, those mats and everyone on them are instantly your friend, but why? Because you all share the love of this great sport. That is concept behind the Jiu Jitsu Brotherhood. Founded by Roger Gracie’s first ever black belt Nicolas Gregoriades, the Jiu Jitsu Brotherhood is a movement designed to foster unity within the community of all jiu jitsu practitioners and martial artists. We sat down with Nic to talk to him about his movement and his new book, The Blackbelt Blueprint. For anyone who doesn’t know you can you please introduce yourself? My name is Nicolas Gregoriades. 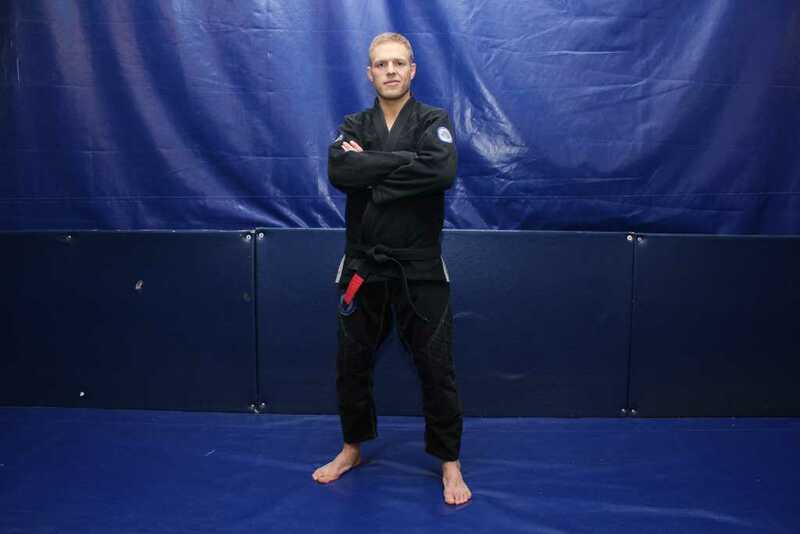 I’m the founder of The Jiu Jitsu Brotherhood, author of The Black Belt Blueprint and a black belt under Roger Gracie. I am originally from Cape Town, South Africa, but I now travel the world training and teaching bjj and yoga. 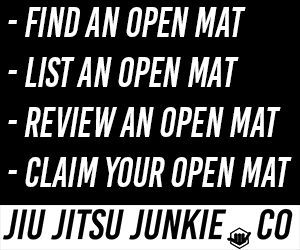 How has your journey in BJJ been so far? It’s been a very challenging wild ride, mentally, physically and spiritually. But it’s something I wouldn’t trade for all the money in the world. You recently brought out The Blackbelt Blueprint, would you like to talk about how that came about? The Black Belt Blueprint is the guide I wish I had had when I began training over 10 years ago. It’s compilation of much of the wisdom I have gathered during my time training, competing and travelling the world teaching jiu jitsu. It includes what I feel is the most important concepts, techniques and understandings a student should have on their path to the black belt. I have a list of about 10 techniques that I would like to master before the end of the year. I haven’t been able to compete much the last couple of years due to my travel schedule, and I’m going to be competing at the masters at the end of the year, so I am looking forward to that too. What do you think of the recent growth of the worldwide BJJ scene in the last few years? It’s been a little overwhelming. The jiu jitsu scene is completely unrecognisable to what it was even 10 years ago. It’s exciting to see where it’s going, and presents a challenge to those involved to stay on the cutting edge. If you could give one piece of advice to someone who is thinking about starting BJJ, what would it be? Remember to look at jiu jitsu and your learning of it as a holistic process. There are many more variable than just techniques. Focus on the process instead of trying to acquire too many new moves and techniques. And read my book! Too many people to list individually – thanks to all those who have supported me over the years. You can buy The Blackbelt Blueprint here.